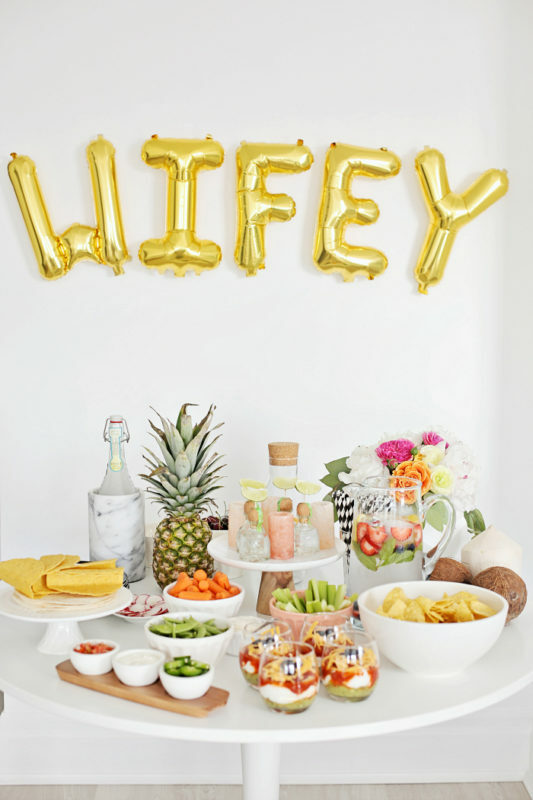 Ah the famous Hen party…. 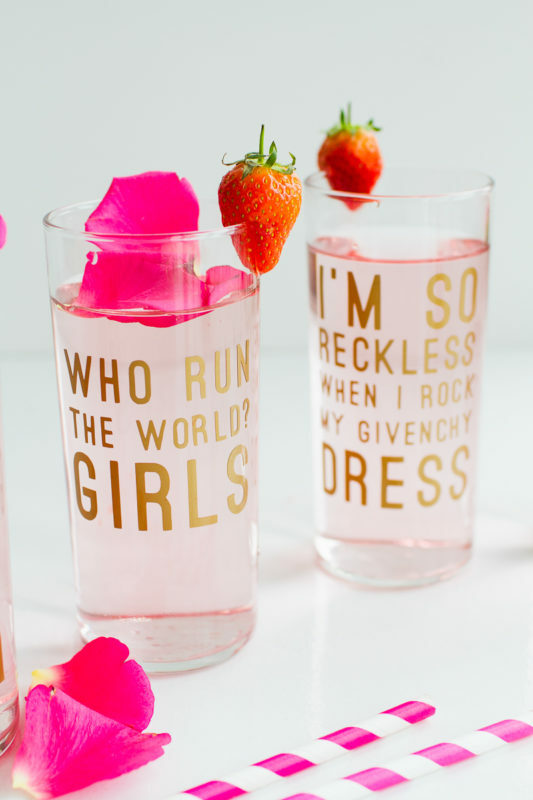 time to kick up your heels and toast to the nearing nuptials with your closest gals! 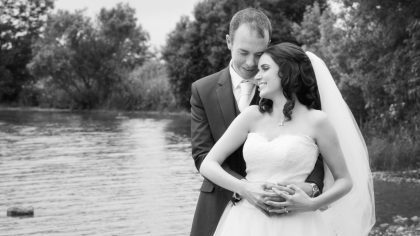 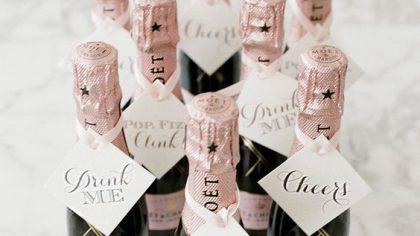 Over the years the Hen party has evolved from simply a wild night out to a much more detailed celebration. 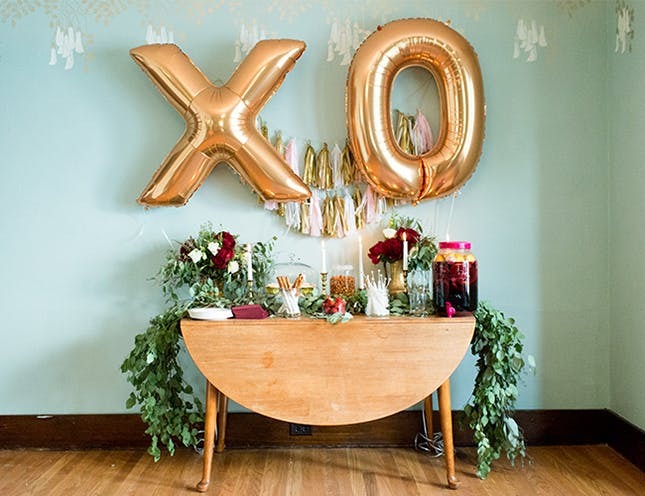 Themes, matching outfits, games, and party favors are all the rage these days. 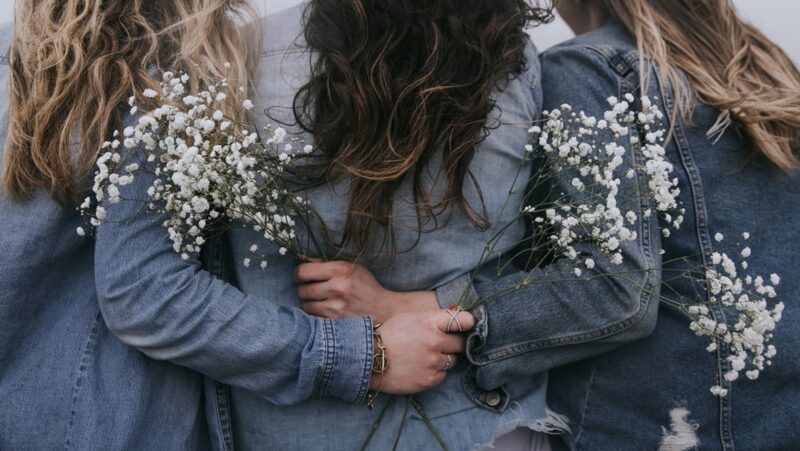 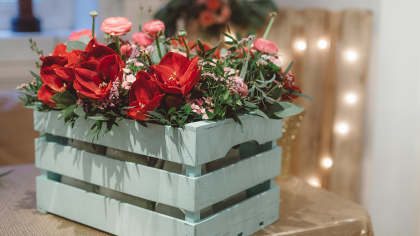 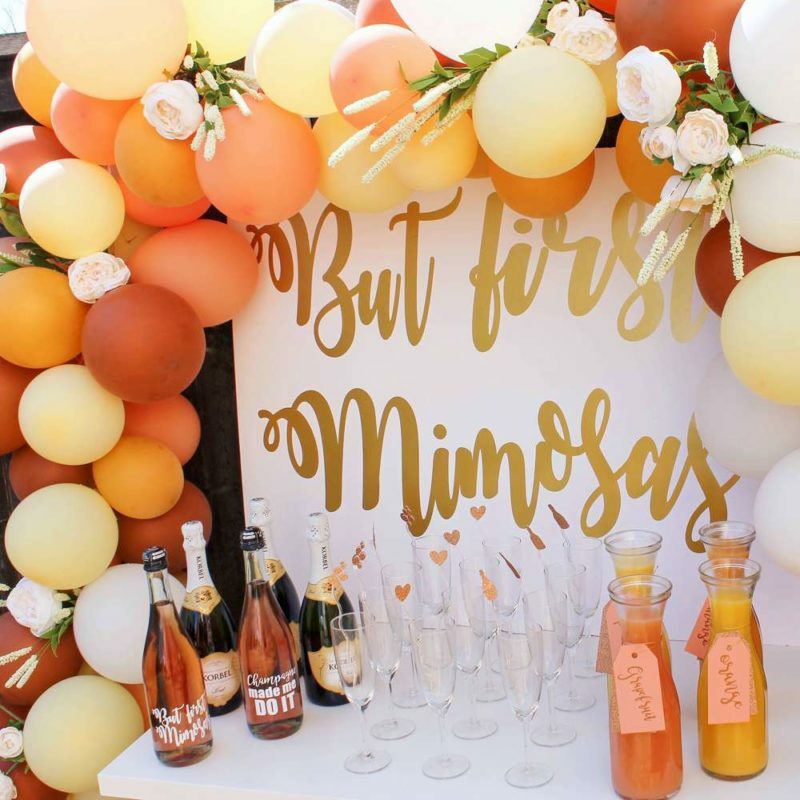 Here are some cute Hen party trends that we’re keeping around from 2017. 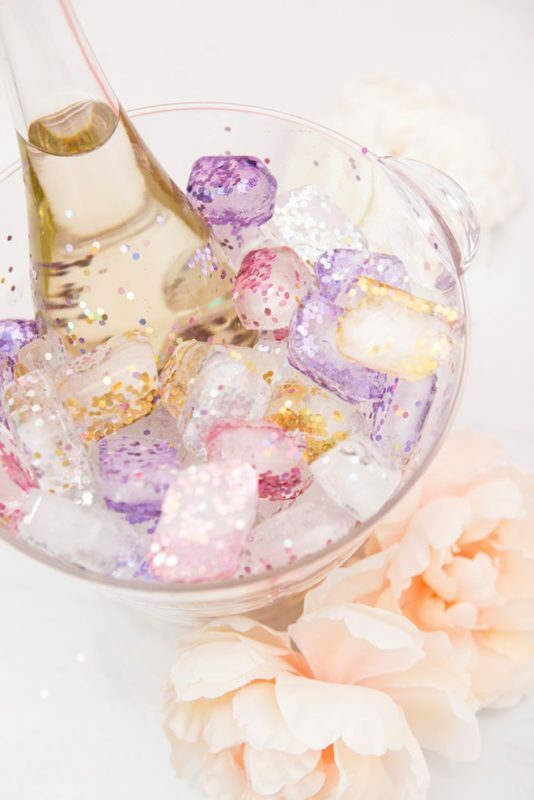 Whether your gearing up for a night on the town or keeping it classy with a toned down party at home, a DIY cocktail bar or customized glasses are a great way to add to the atmosphere of the night ahead and treat guests to a cute keepsake. 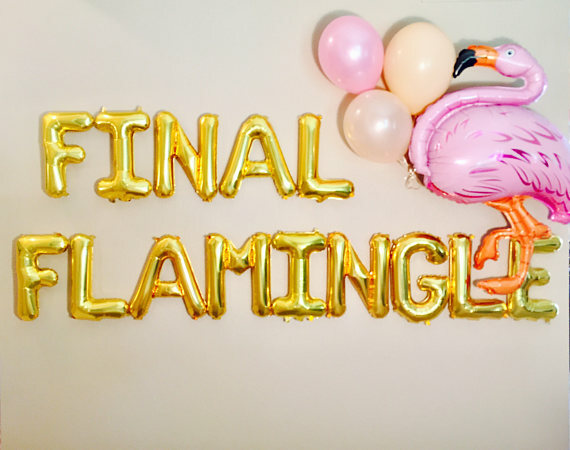 Who doesn’t love a good Instagram shot these days? 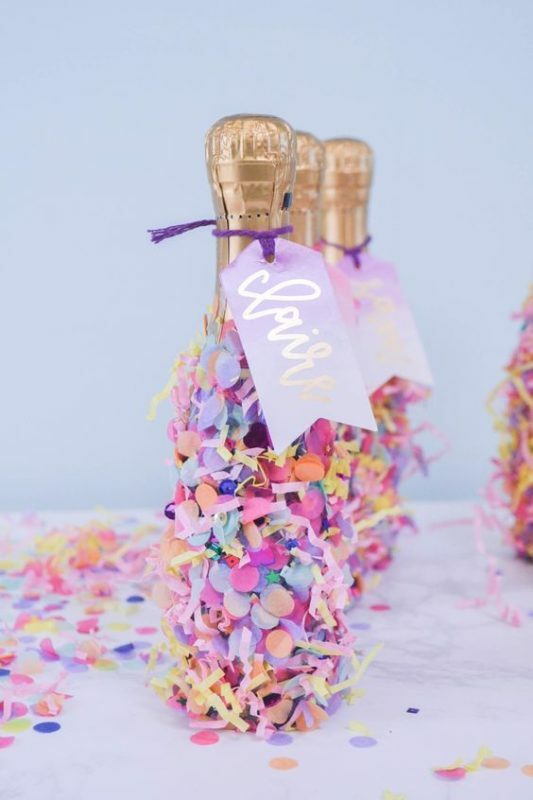 These fun balloons can add a festive pop to any Hen party display, and we’ll be seeing them all over our Insta feeds the next day. 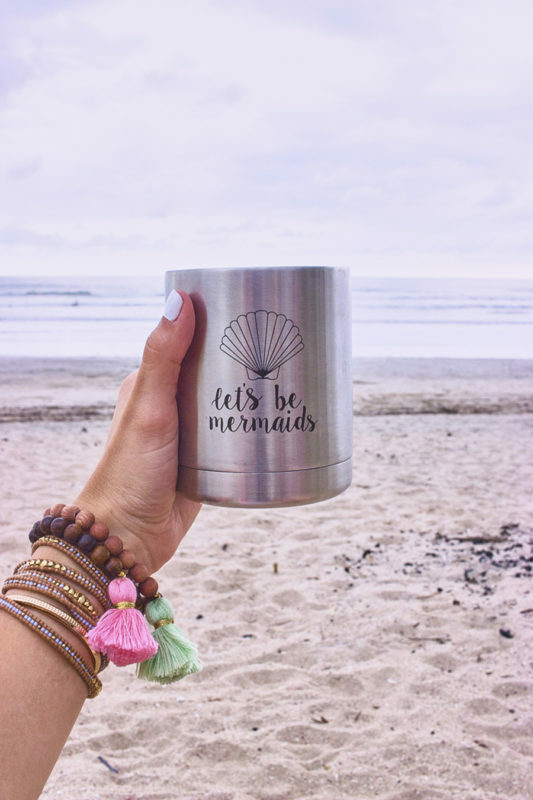 Mermaids have been a beloved theme for a while now…and who can resist?! 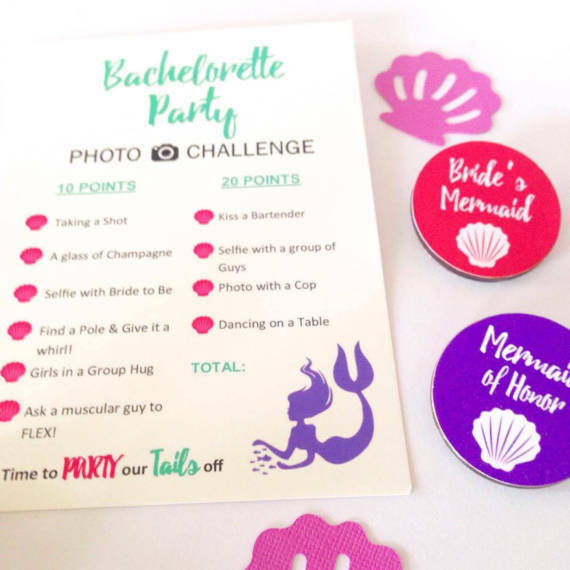 The mystical and flirty mermaid theme is a great way to go for a weekend getaway with that girls. 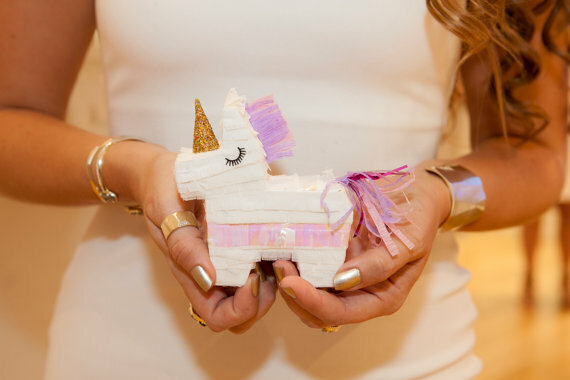 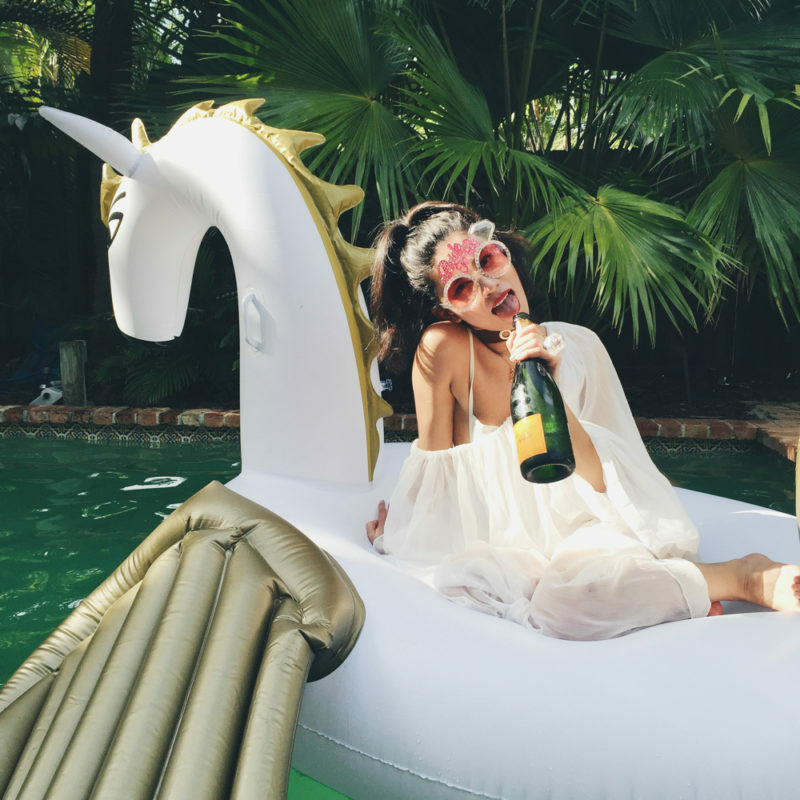 The legendary unicorn has us all inspired to live life with a little more sparkle. 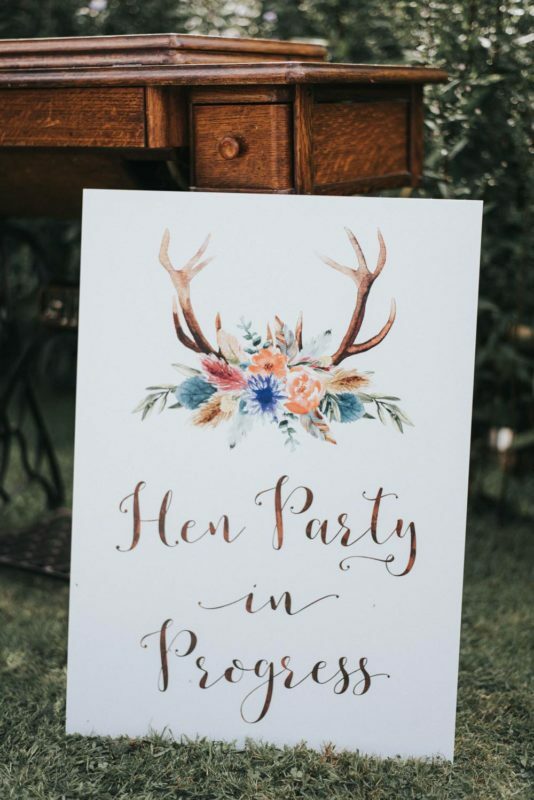 What’s a more perfect occasion that a Hen to be inspired by the sassy magical creature?! 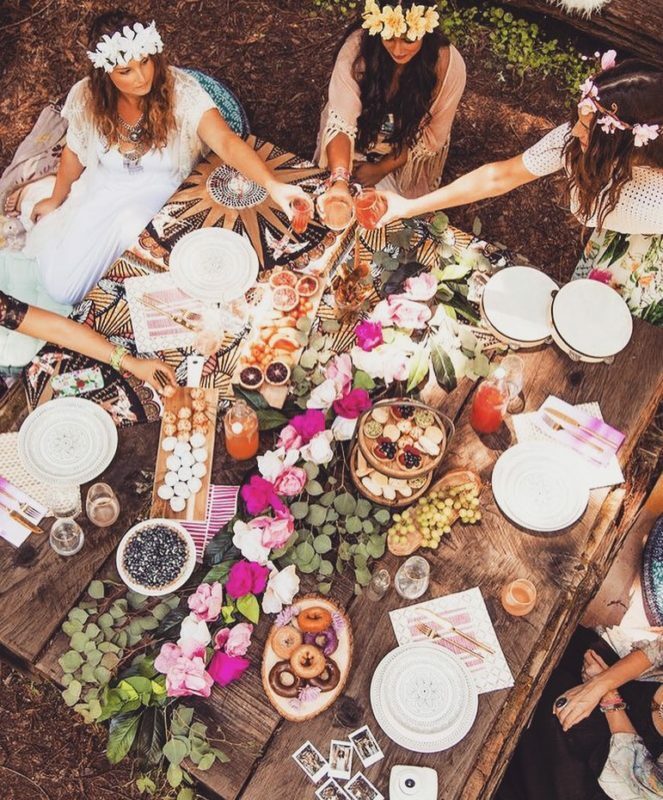 Earthy colours, flower crowns, and flowing dresses are perfect for a more relaxed Hen party celebration. 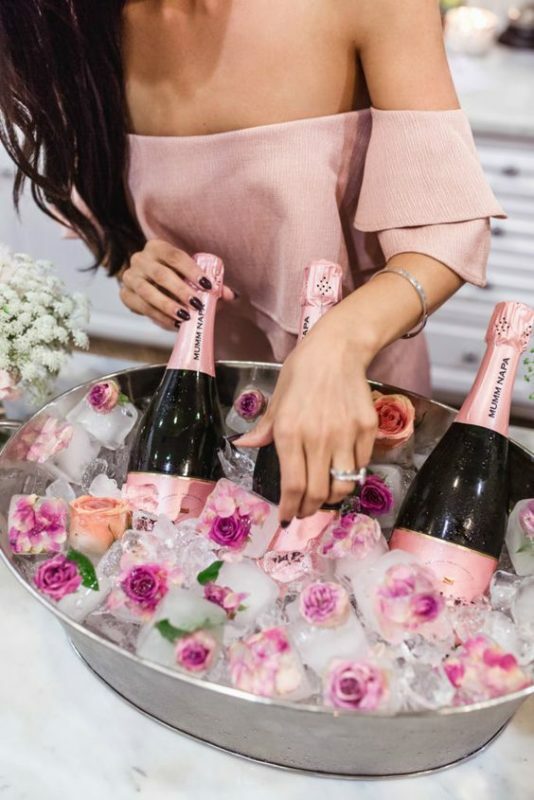 The perfect vibe for a more intimate celebration.